Blues Alley is located at 1073 Wisconsin Ave. NW. Founded in 1965, Blues Alley is the nation's oldest continuing jazz dinner club. The venue has showcased internationally renowned concert hall artists such as Dizzy Gillespie, Sarah Vaughan, and Nancy Wilson in a small intimate setting. The stage is usually booked 7 days a week, with some artists playing the whole weekend. 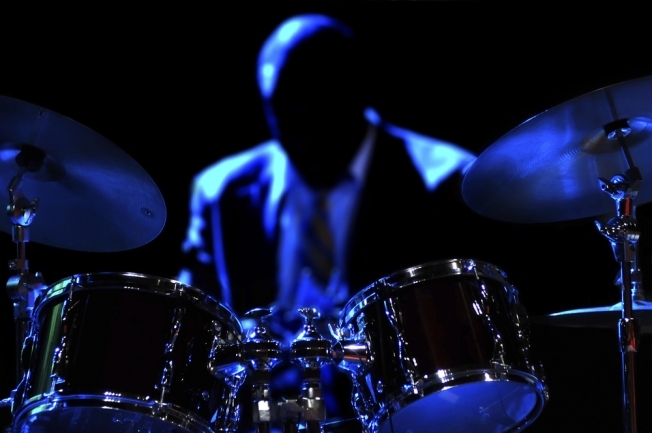 Read more about Blues Alley in our Club & Bar Guide, click here.